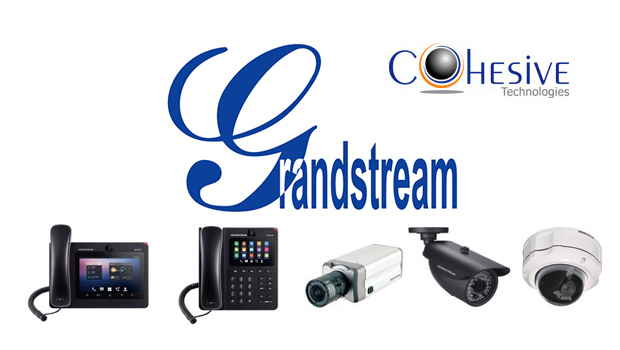 Cohesive Technologies will be showcasing with Grandstream from 21-23 January 2015 in Pragati Maidan at CONVERGENCE EXHIBITION 2015, Delhi at stall number C-132 Hall No.11. 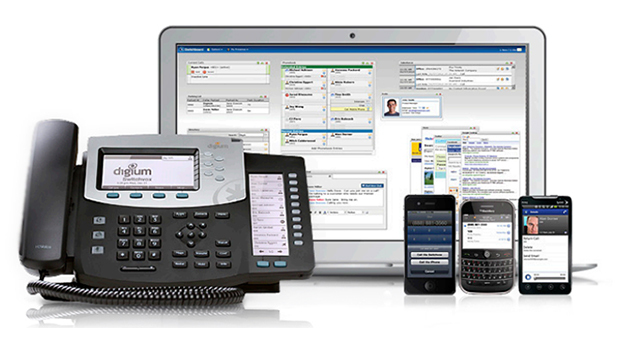 Cohesive Technologies is a leading system integrator and distributor for VoIP products in India/APAC. 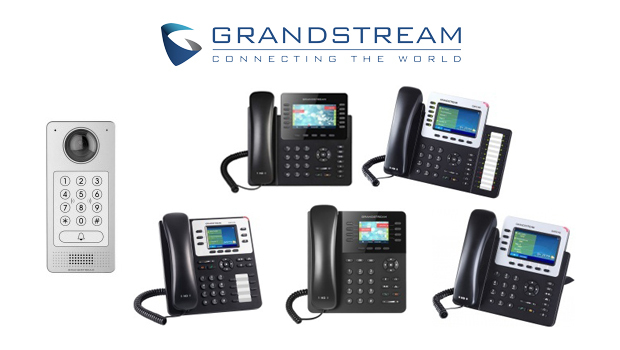 Cohesive Technologies, along with Grandstream, opens new business opportunities across the world and will be showcasing new technologies of IP voice/video telephony and IP video surveillance solutions. 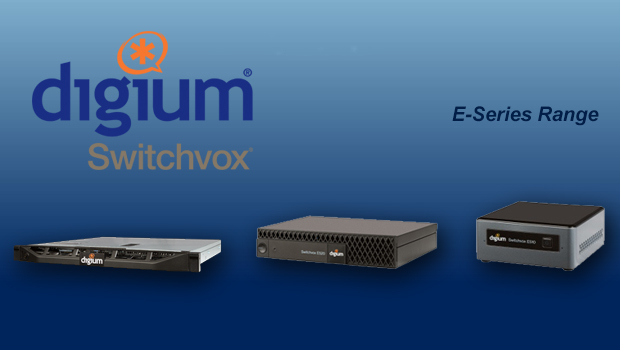 At Convergence, along with Grandstream, Cohesive Technologies will also be showcasing products from 2N, Epygi and Aculab, and will demonstrate the way these products are integrated with Grandstream’s robust and scalable platform. 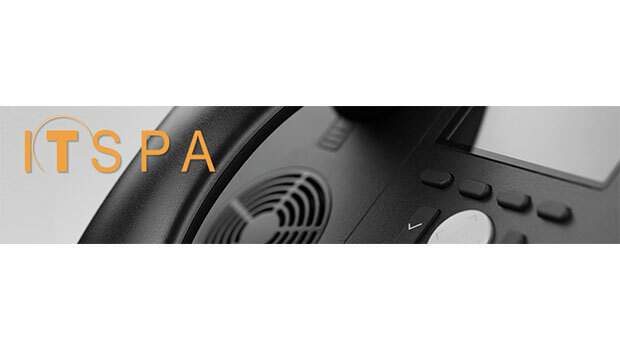 The latest offerings of IP voice/video telephony solutions will be on display along with a demonstration of the features and applications these solutions provide to the end user. All visitors and interested parties are invited to experience the technology of future. Cohesive solution’s act as a centralized system for a range of SIP-enabled devices. These devices go beyond what telephony personnel usually supports by offering surveillance devices, credit card readers, paging systems, cameras, and door stations. CONVERGENCE INDIA, Serving the industry for 22 years, the Exhibitions India Group is proud to play an integral role in the changing landscape of the Indian Information and Communication environment. CONVERGENCE INDIA attracting global leaders, the expo will serve an ideal platform for Knowledge-experts to share insights and successful case studies across the globe.